Try a Small Group Training Session for Free! Your total support system! Personal Training in a team environment takes your fitness goals to a whole new level. 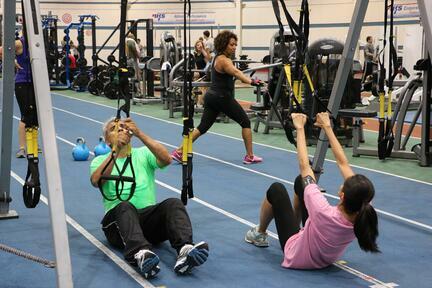 Small group training sessions at NIFS are personalized workouts in a team setting. Team workouts supply support and motivation you need to push yourself out of your comfort level! Fill out the form on the right and come try a session for free! 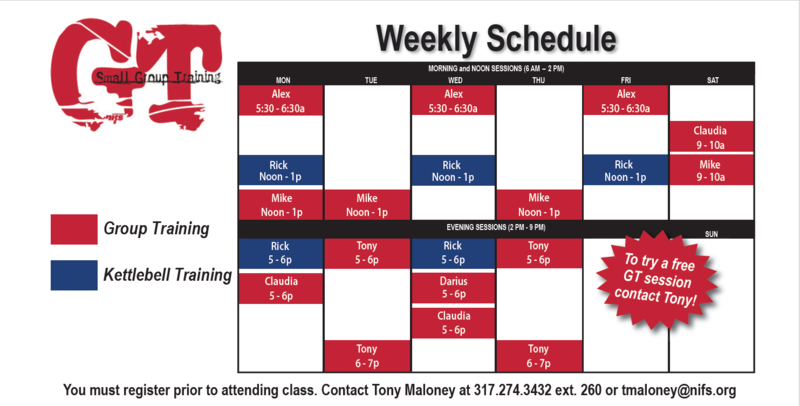 Sign up for a free small group training session! Your privacy is important to us. Find out more about how we handle your confidential information here.